The work of Argentine photographer Leandro Katz is presented here in dialogue with the nineteenth-century artist Frederick Catherwood, whose images of Maya ruins have fascinated viewers for more than a century. 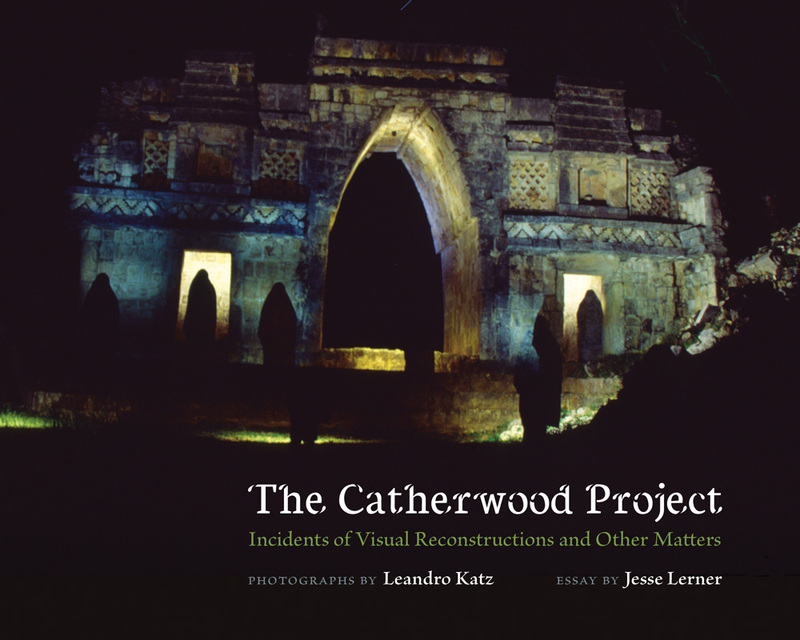 Catherwood’s daguerreotypes and sketches, originally published to illustrate the travel narratives of John Lloyd Stephens, are among the most accurate depictions of important Maya sites before the advent of modern archaeology. Katz’s photos of the same sites, most of which are previously unpublished, are presented alongside Jesse Lerner’s essay, which explores their connections to the history of archaeology, their resonance in contemporary art, and the evolution of an artist who seamlessly integrates form and content. Leandro Katz is a visual artist and writer known for his films and photographic installations. He has taught at Brown University and William Paterson University and currently shuttles between Buenos Aires and Los Angeles. Jesse Lerner is a professor of intercollegiate media studies at Claremont College. He is the author of four books, including The Maya of Modernism: Art, Architecture, and Film (UNM Press).